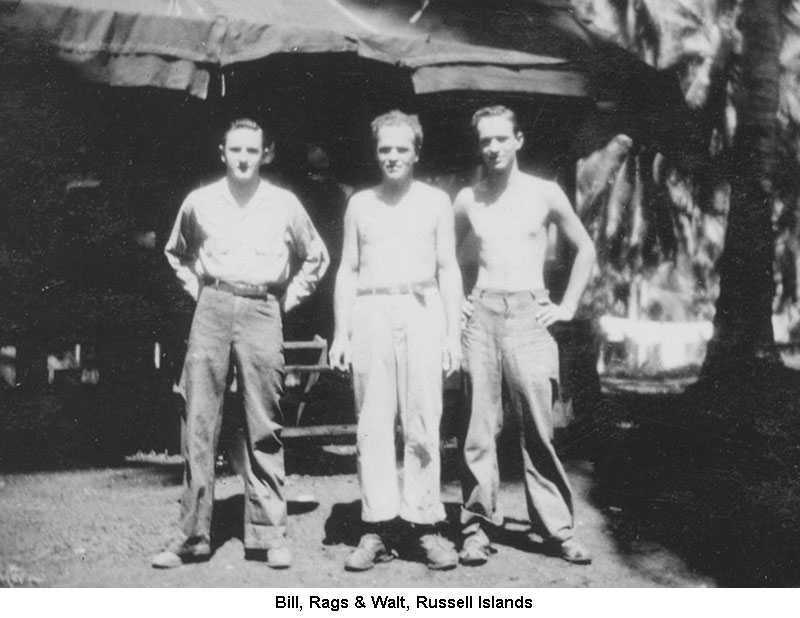 The pictures on this page were contributed by Phyllis Wansleben, The daughter of William Bruff Wansleben. 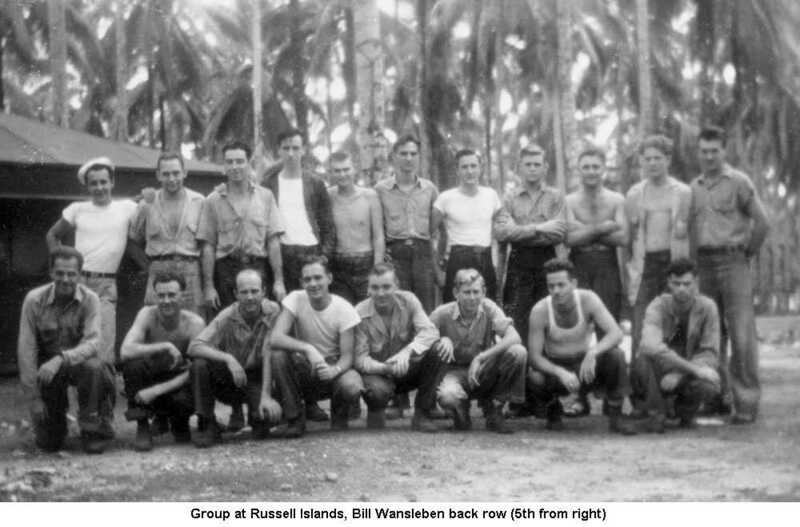 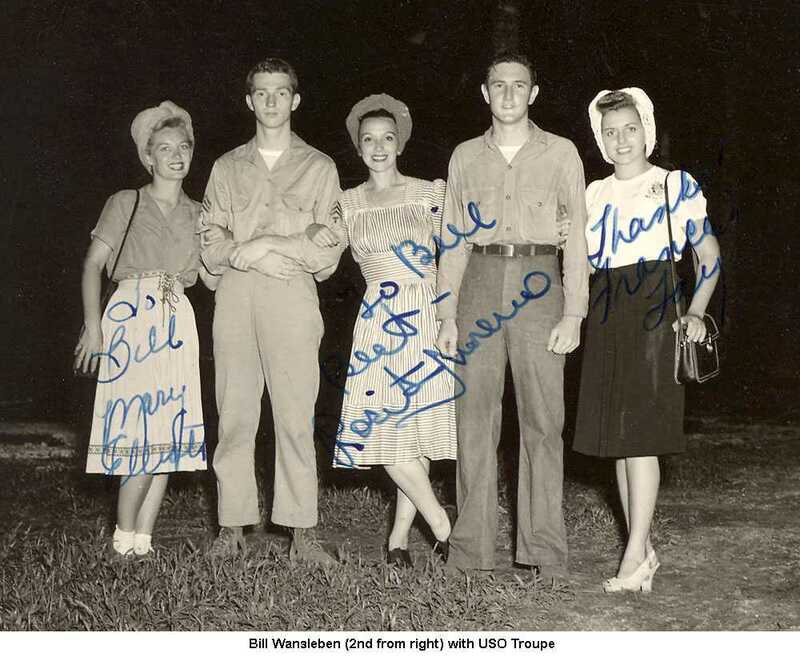 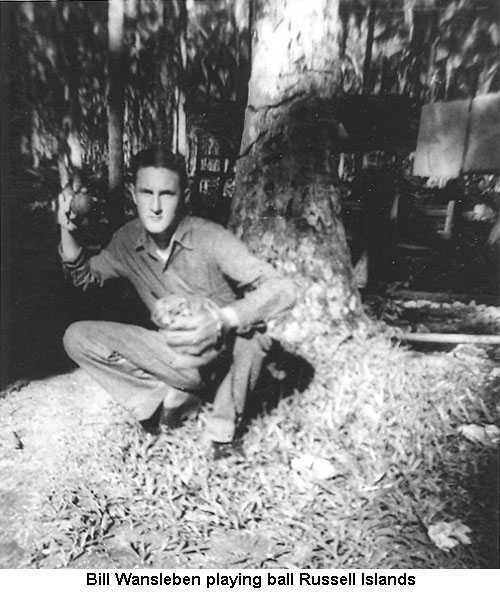 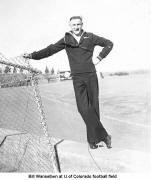 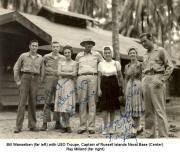 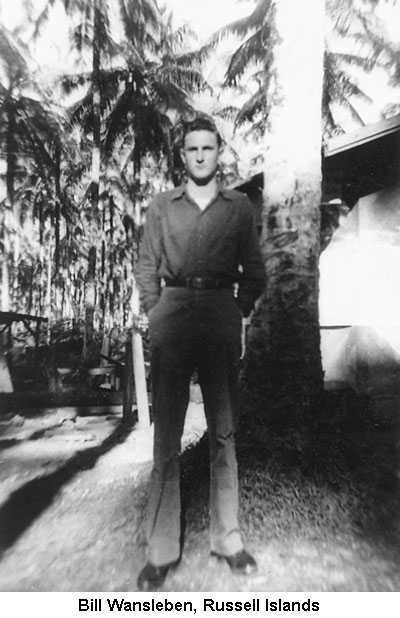 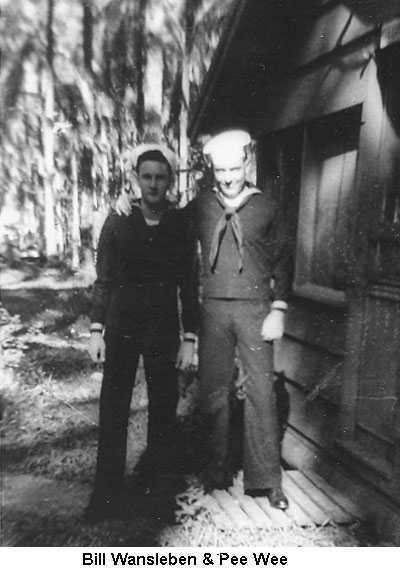 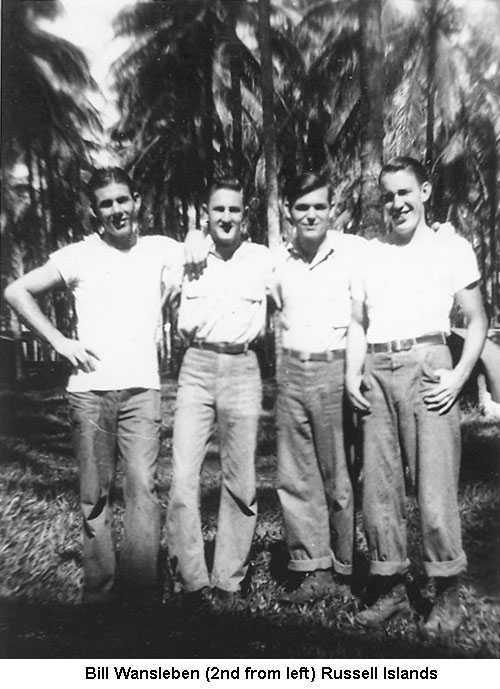 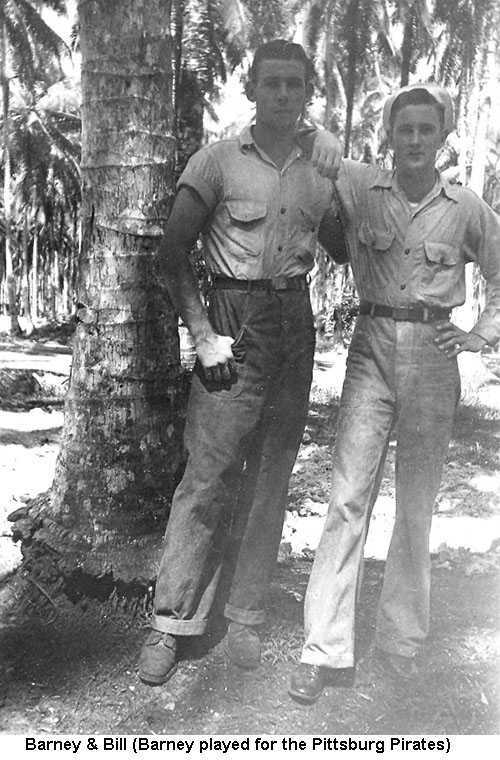 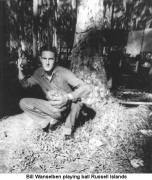 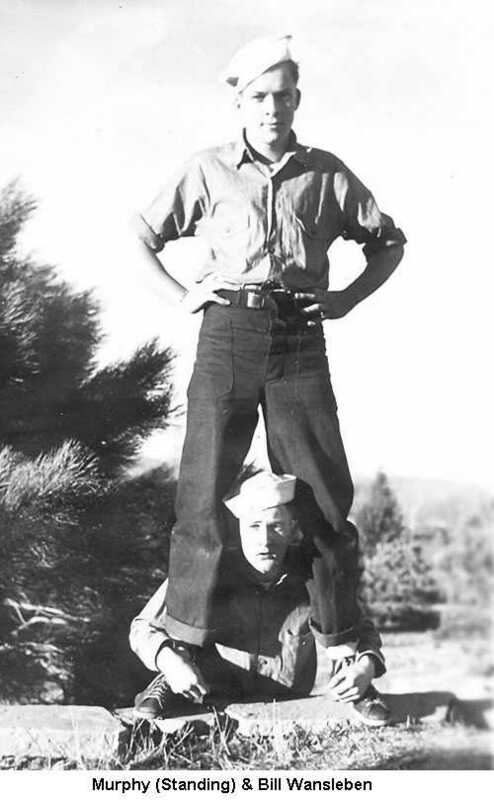 Bill Wansleben served on both the USS Ormsby (APA-49) and the USS Thomas F. Nickel (DE-587). 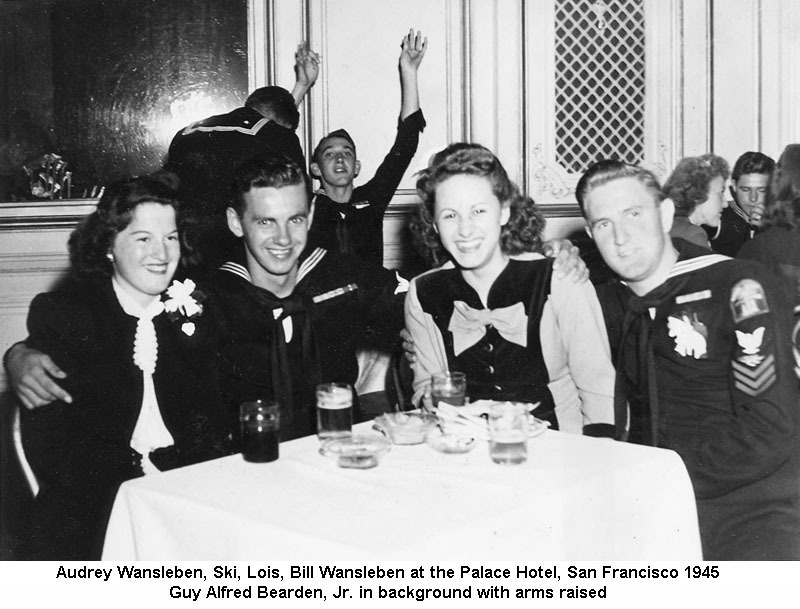 If you have any pictures to contribute or if you can identify any of the unidentified people in these photos, please contact me by clicking here.